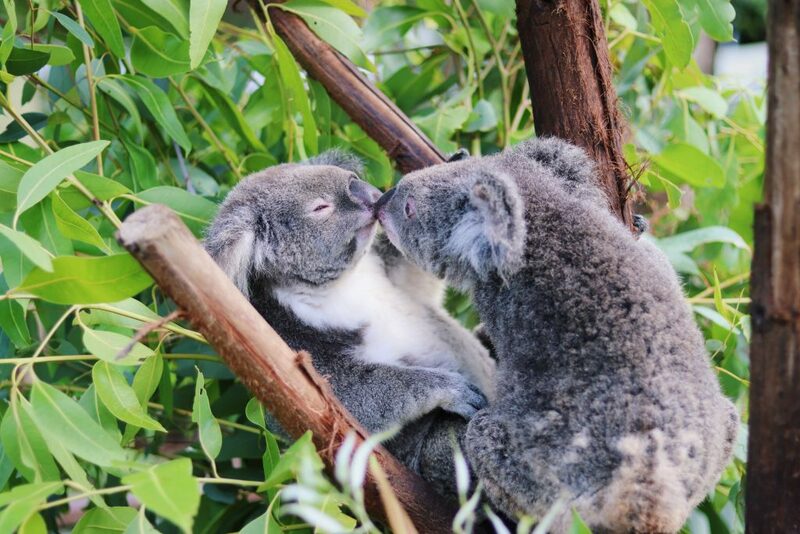 Australian Butterfly Sanctuary is the largest butterfly flight aviary and exhibit in Australia. 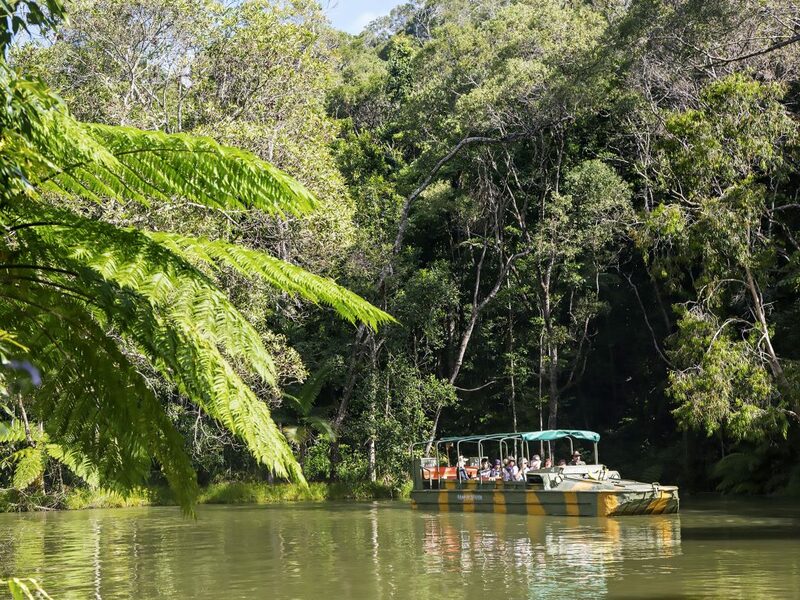 Home to over 2,000 magnificent tropical butterflies including the striking blue Ulysses and majestic green Cairns Birdwing, the sanctuary is an all-weather experience in the heart of Kuranda. You’ll be enchanted by these elusive wonders of nature as you wander through the aviary’s boardwalks and gardens with a picturesque rainforest backdrop. Our knowledgeable guides offer free 30-minute tours of the aviary throughout the day. 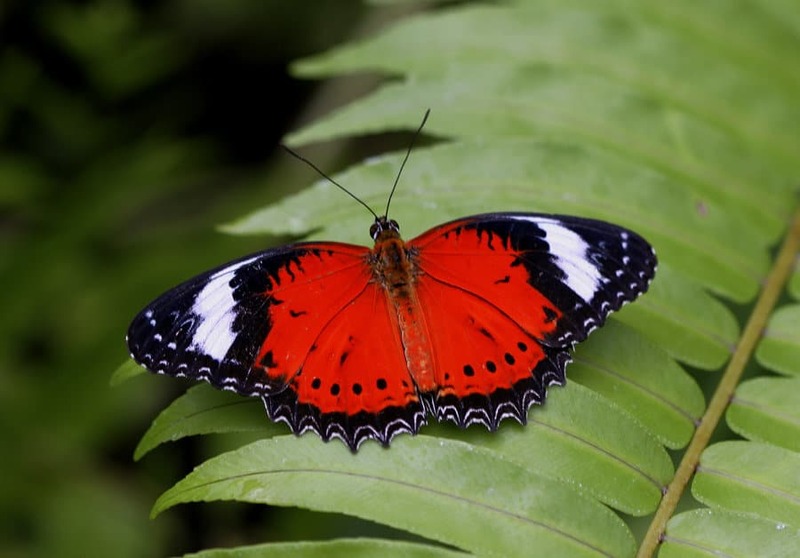 Learn to identify each of the butterfly species, as our guides explain a butterfly’s life cycle and its behaviour. 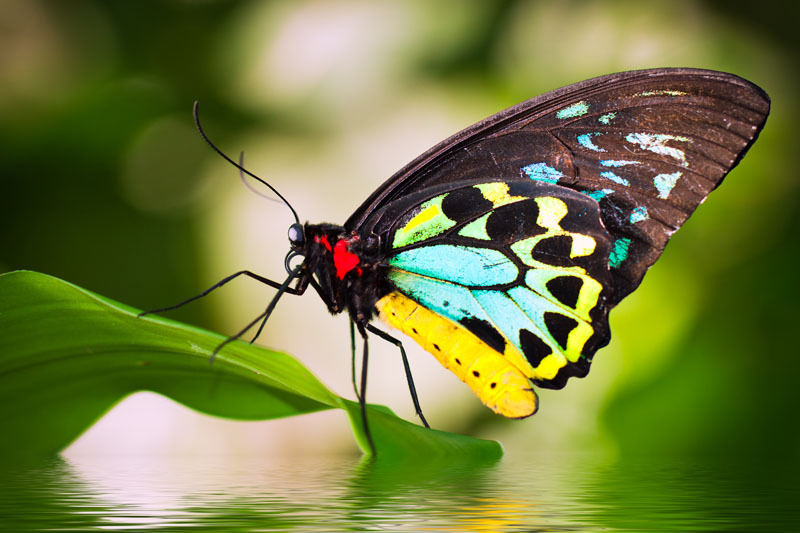 Be sure to wear something bright (we recommend red, white or hot pink) and let these beautiful creatures flutter all over you! You can also enjoy a 30-minute tour of the breeding laboratory, which houses up to 4,000 caterpillars. This world-class educational experience provides an opportunity to view firsthand the breeding laboratory through special viewing windows, where you will see the caterpillars in their varying stages of development. 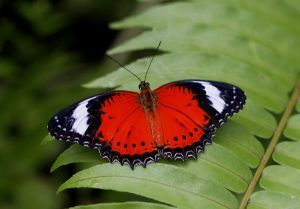 All of our butterflies are reared on the premises. Our laboratory staff collect eggs daily and “hand-raise” the caterpillars right through to the chrysalis stage, until they are released as butterflies into the Sanctuary. 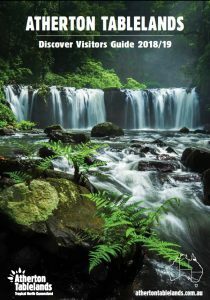 Locally owned and operated by the Woodward family, The CaPTA Group operates tours and attractions in Cairns and Port Douglas including Rainforestation Nature Park, Tropic Wings Cairns Tours, Jungle Tours, Wildlife Habitat, Australian Butterfly Sanctuary, Cairns ZOOM and Wildlife Dome, 2 Rainforestation Nature Park – Army duck, Aboriginal culture, Koala and Wildlife park 3. 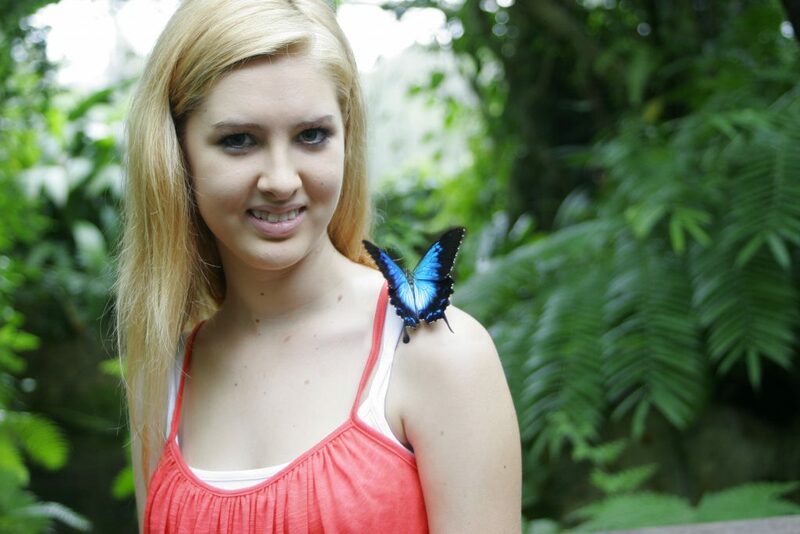 Australian Butterfly Sanctuary is the largest butterfly flight aviary and exhibit in Australia.